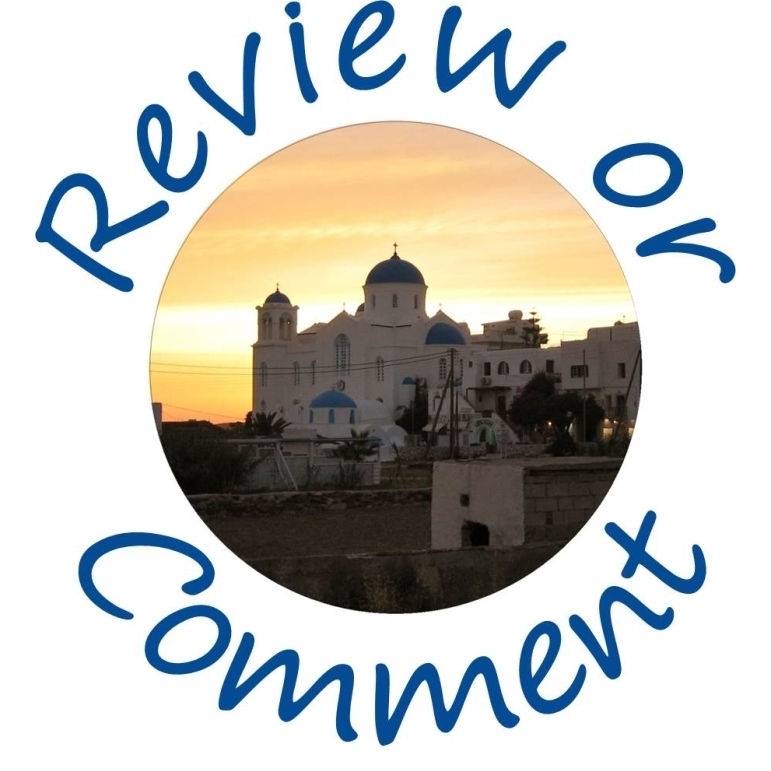 ​Welcome to Love Greek Islands, a place where those who love the Greek Islands can share their experiences with those who want to hear them. Described as ‘one of the most beautiful places on earth’ by one reviewer, the Greek Islands are one of Europe’s gems. With 227 inhabited islands scattered across the Aegean, Ionian and Mediterranean Seas, and each with its own character, you are simply spoiled for choice in Greece, making this a perfect place for a spot of island hopping, a more conventional package holiday, a luxury cruise or any combination of the above. 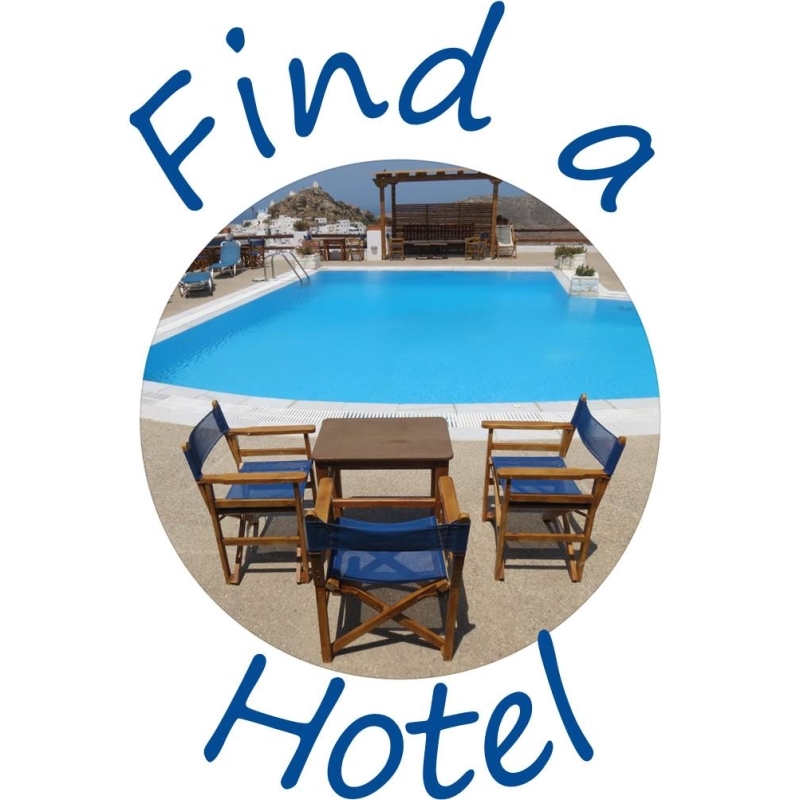 Although they may have made the headlines for all the wrong reasons recently, Greece remains a beautiful country populated by friendly, welcoming people and boasts some of the very best beaches the world has to offer. From the wide sweeping and vibrant beach of Mylopotas in Ios, to the almost deserted Vori beach in Andros, the coastlines of the Greek Islands have one thing in common – their sheer natural beauty. Greek beaches are largely typified by a warm golden sand (with the exception of Santorini, where the sand is black or red) and crystal clear, still, blue sea with rarely a wave in sight. They are kept exceptionally clean throughout and make a perfect playground for children or a stunning spot for some serious relaxation, soaking up the deliciously warm sunshine. Greek cuisine is straightforward and delicious, with recipes handed down from generation to generation and perfected at each step of the way. Traditional dishes include Greek Salad (Tomatoes, Feta Cheese, Cucumber, Peppers, Red Onions and Black Olives), Mousaka (a baked dish with minced lamb or beef, aubergines and potatoes covered in a thick yoghurt based sauce), Keftedes (meatballs in tomato sauce) and Kleftiko (lamb and Mediterranean vegetables slow baked in a clay pot). Alongside these old favourites, Nouveau Greek cuisine has come into its own in recent years, with up and coming young chefs offering a modern take on the time-honoured dishes, allowing Greece to provide a truly rounded culinary experience. 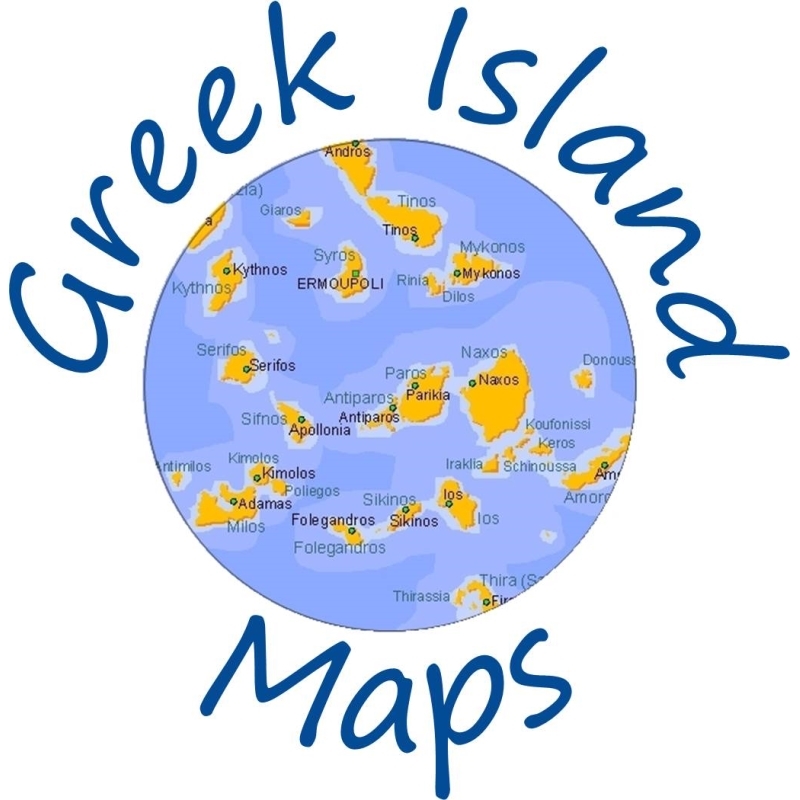 islands have just a few pretty tavernas, serving traditional food, wine made on the island itself or one nearby and playing local music, offering a very authentic experience. Add to this a couple of bars around a central square, with table service and a mixture of Greek and international music, and you have the perfect recipe for some people-watching and soaking in the culture around you. A step up from here gives you a typical Hellenic bar, with Greek music and a late licence, this is the perfect place to catch some spontaneous Greek dancing at its best. And finally, in some of the more well-visited islands, the hedonism that has made Greece famous amongst the party crowd of Europe and beyond for decades. Here you will find bars and nightclubs that party on through the night, offering pop, rock, house and anything else that appeals to those who want to dance the night away. Cocktails and shots flow freely and closing time is often the early hours of the morning. 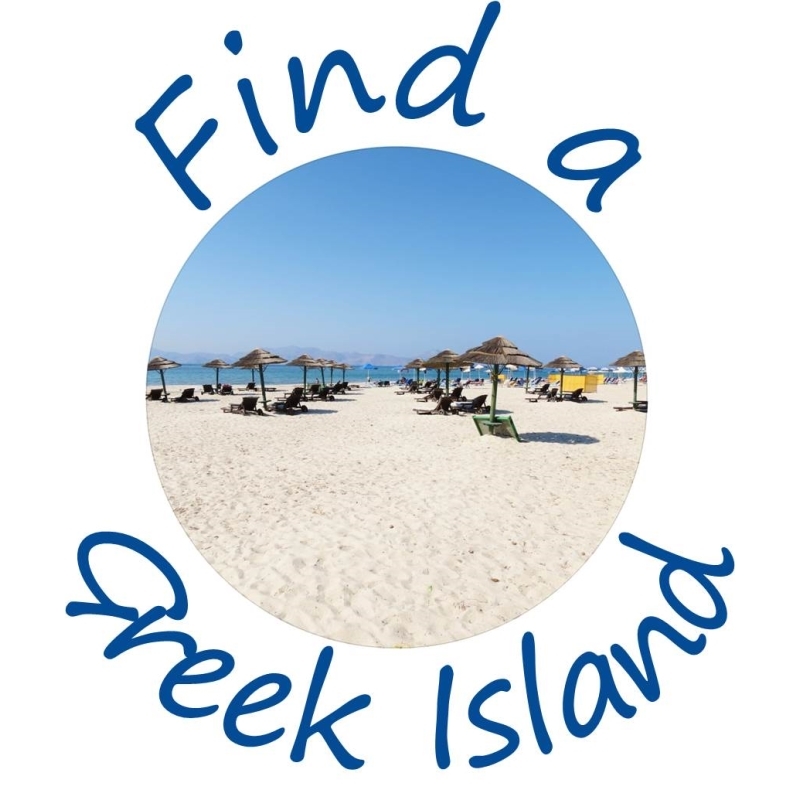 So whether you are looking for a sleepy village to enjoy a quiet meal of mousaka and retsina, or want to party til dawn, or just about anything in between, you can use our guide to the Greek Islands to help you find the best island for you.